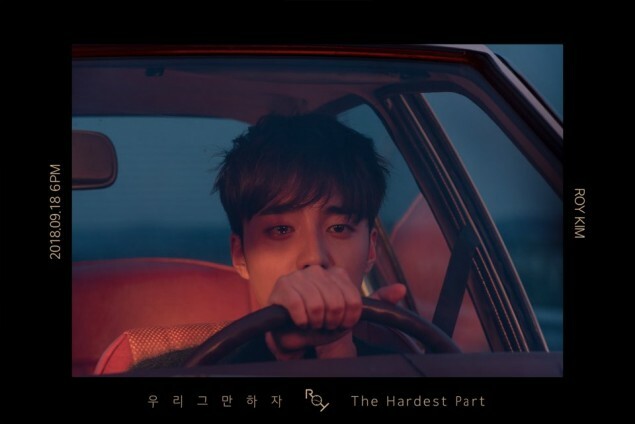 Roy Kim is edging closer and closer to his comeback with his new digital single "The Hardest Part", as his story artwork panel series comes to a close. The singer's illustrated story artwork series began with a pair of lovers who seemed to be growing distant. 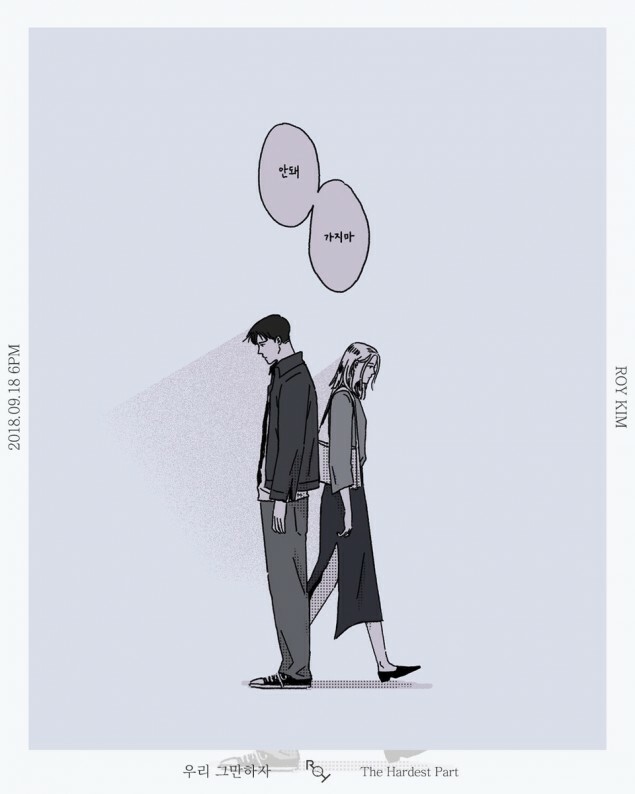 Then, the two wore solemn expressions while having a serious talk, and finally, they are about to go their separate ways while someone says, "No, don't go." 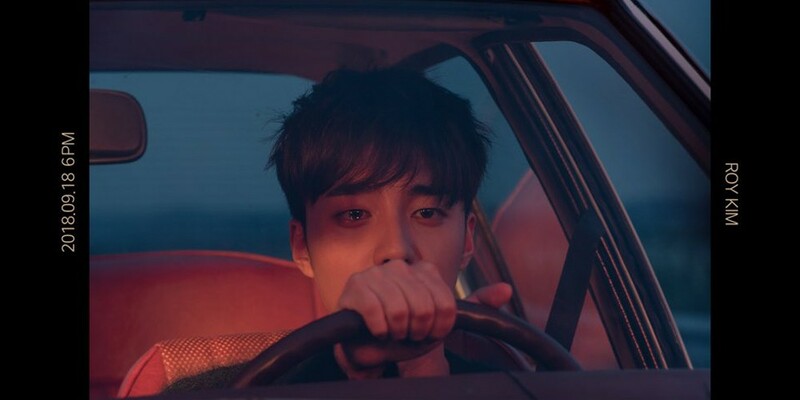 Another concept teaser also recently released shows Roy Kim in tears at the wheel of a car, hinting at even more emotions to come with his full single release. You can listen to "The Hardest Part" in full on September 18 at 6 PM KST.